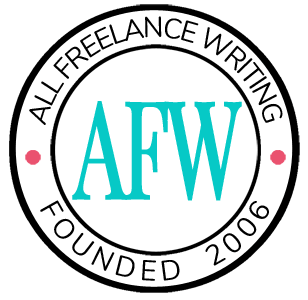 In the latest All Freelance Writing Podcast, I'm joined by fellow freelance writer and indie author, Dann Alexander. 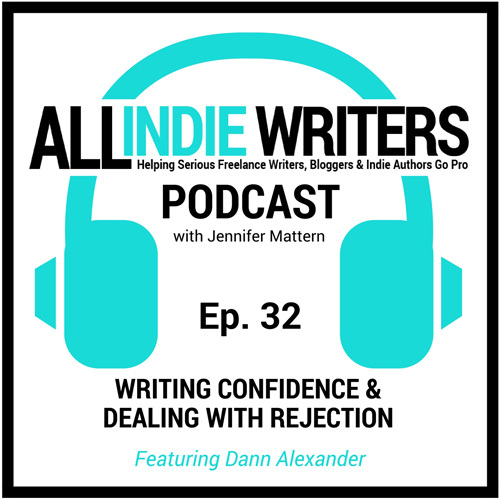 Dann and I pick up where Princess and I left off in Episode 19 on fear and confidence issues to discuss rejection and its impact on a writer's confidence. Dann brings a unique perspective in that he has a very optimistic outlook on rejection as a writer, while being someone who has also taken a hit to his confidence when dealing with rejection in his full-time career. Click the link below to read the show notes, meet Dann's adorable cat Olive who joined us on and off during the episode, and listen to the show.